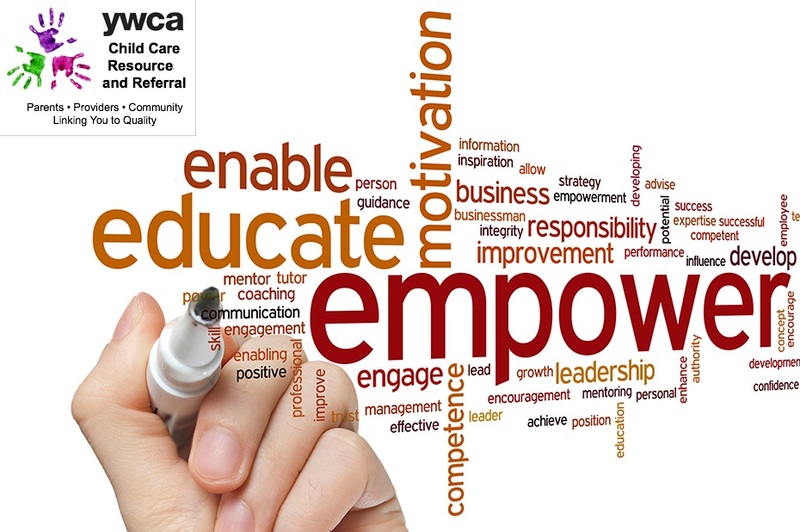 The YWCA Child Care Resource & Referral can assist programs in becoming rated, renewing ratings, and increasing their rating through one on one coaching with issues such as preparing your required documentation, creating a professional development plan, room arrangements, lesson planning and more. Step Up To Quality is Ohio’s voluntary quality rating system, for ODJFS licensed child care programs. Step Up To Quality identifies early care and education programs that go above Ohio’s licensing standards. Supports and awards are offered to help programs in achieving and keeping a Star Rating. Programs that go beyond the minimum health and safety standards can earn stars. This is done by meeting the quality program standards for the State of Ohio. There may be more teachers per child. This allows teachers to spend more time with each child. Better qualified teachers will be available. Teachers will have more training in early childhood development. There is a commitment to use Ohio’s Birth-5 Kindergarten Entry Early Learning and Development Standards. Providing an outstanding work environment ensures staff are treated professionally and offered benefits. This will help retain good teachers. Learn more about Step Up to Quality at: www.earlychildhoodohio.org.